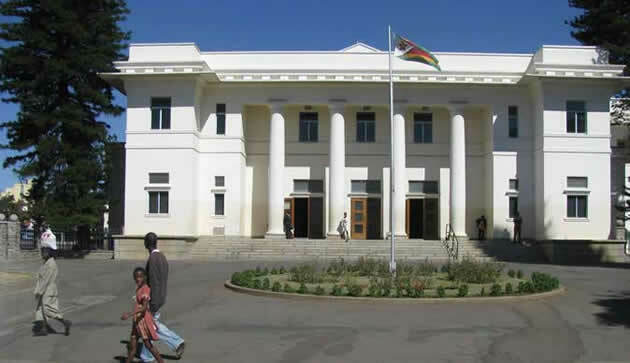 The Procurement Regulatory Authority of Zimbabwe will be in Bulawayo from the 7th -11th January 2019 to facilitate new supplier registration and renewals for 2019 . All Bulawayo businesses are invited to register. 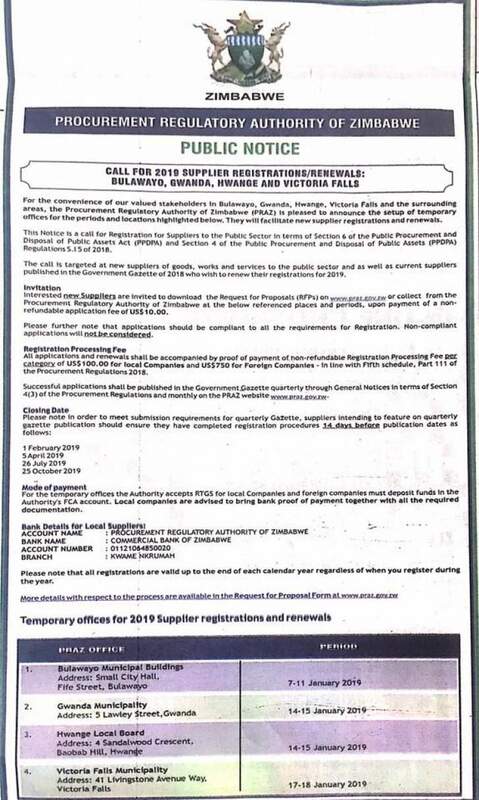 The call is targeted at new suppliers of goods, works and services to the public sector and as well as current suppliers published in the government gazette of 2018 who wish to renew their registrations for 2019.